Would You Love More Freedom in Your Life? 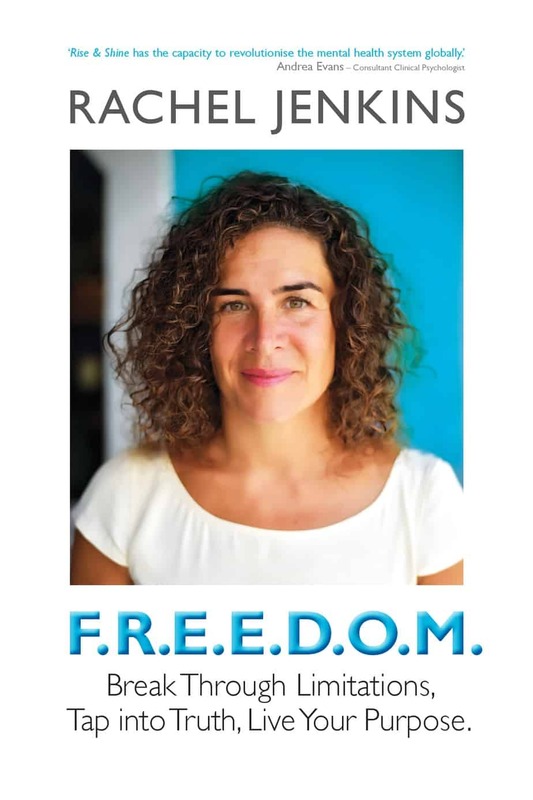 In her debut #1 International Best Selling Book, F.R.E.E.D.O.M, multi-modality coach and healing expert, Rachel Jenkins teaches readers how to transform even the most difficult of circumstances into a life overflowing with joy, by actively listening to the wisdom of the heart. Inside, she tells her story for the first time, and pours out her own heart with raw honesty, so that others may access theirs. This book also offers a precursory understanding of her renowned 'Rise and Shine' meditation model, tracing her journey from fear to freedom. If you are feeling overwhelmed, fearful or indecisive, this book will show you how to gain the courage and perspective to make worthwhile decisions that stem from self-trust and love. The lessons inside are simple- and when implemented- will truly change how you witness and experience life.